The Rosenthal vineyard was originally planted by Gerald and Marjorie Richings on the rich, loamy soils of their Springﬁeld Park cattle stud. The Richings range is named in honour of the Richings family who remain an integral part of the Springﬁeld Park operations today. 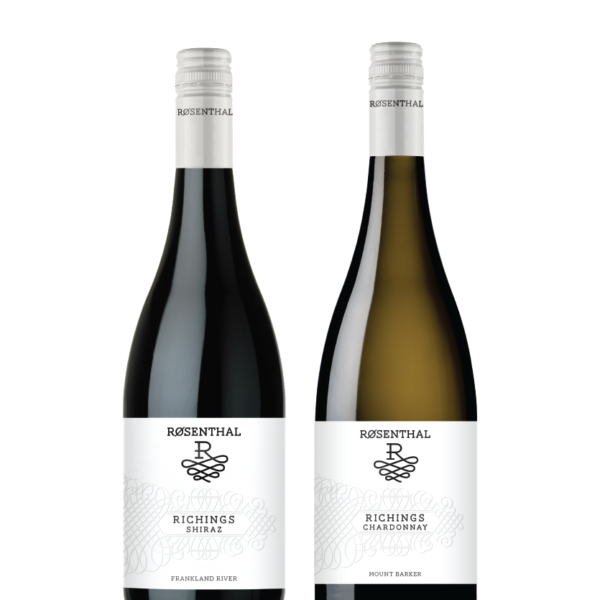 Our Richings wines are made with only our most premium fruit, and are only made in years when we consider that fruit to be outstanding. Originating in France, the practice of planting Roses at the end of vines was common. The reason being, that Grape vines and Rose leaves are both prone to the same powdery mildew. As Roses are more susceptible than the grape vines, the mark of any mildew on its leaves was an early warning to viticulturists that disease is in the vineyard. While modern science has meant that disease can now be picked up much more quickly, Rosenthal’s “The Marker” pays homage to this quaint tradition. The origins of the name Rosenthal mean a “person who came from an area where there was a valley of Roses”. Rosenthal is an affluent area in Germany, known for its beautiful gardens, with its coat of arms displaying a wheel surrounded by roses. Thus “Garten”, refers to a Garden of Roses. 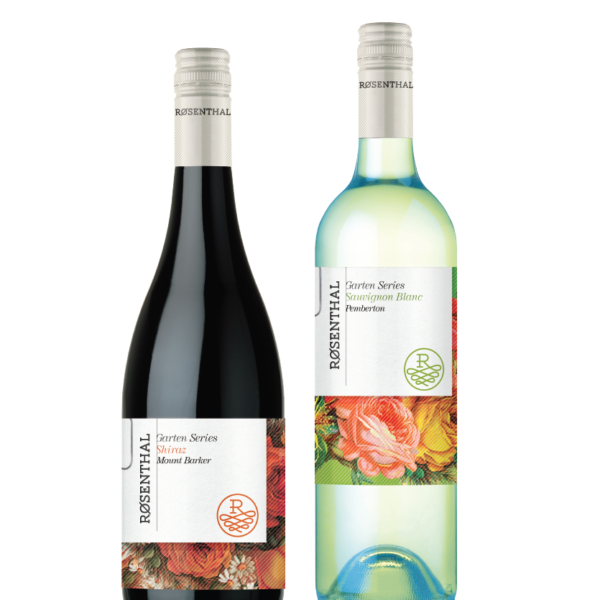 With strong symbolic ties to the Rose, our Garten label reflects these historical ties to this beautiful flora. 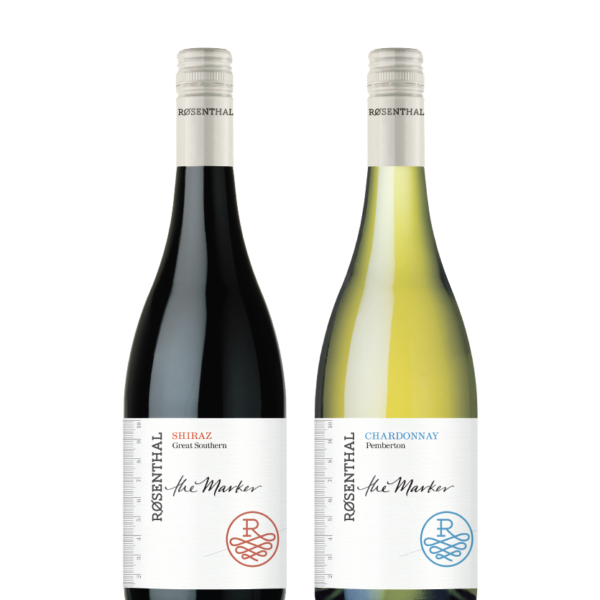 The Collector Range represents the premium tier of Rosenthal Wines single varietals. There is no compromise to excellence in any aspect of the winemaking process, from the vine to the bottle. Fruit has been sourced from the best vineyards in the Great Southern. 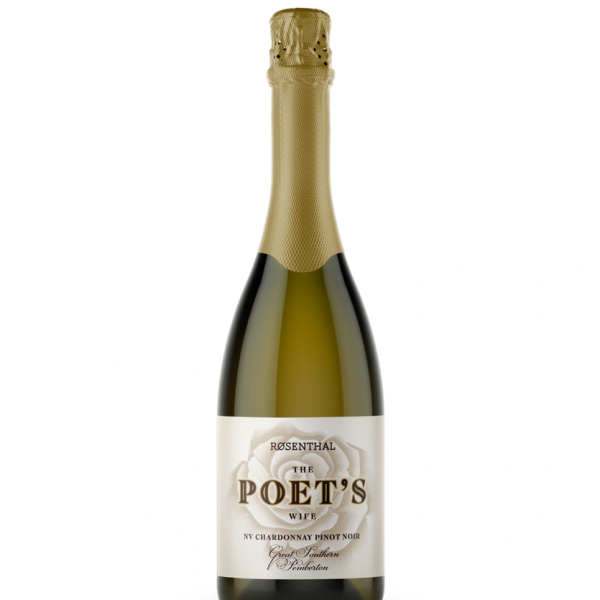 Named after an English rose variety - The Poet’s Wife - our non-vintage sparkling Chardonnay Pinot Noir is a blend of four vintages. Aged predominantly in 300 litre stainless steel casks with 30% aged in older white oak for 10 months prior to secondary fermentation. Following assemblage, the wines underwent secondary fermentation (tirage) in bottle and aged for 18 months on lees prior to disgorging. UNDER THE LIQUOR CONTROL REFORM ACT 1998 IT IS AGAINST THE LAW TO SUPPLY ALCOHOL TO A PERSON UNDER THE AGE OF 18 YEARS AND/OR FOR A PERSON UNDER THE AGE OF 18 YEARS TO PURCHASE OR RECEIVE LIQUOR.